Illustration of Phil Coulson and the Agents of S.H.I.E.L.D. 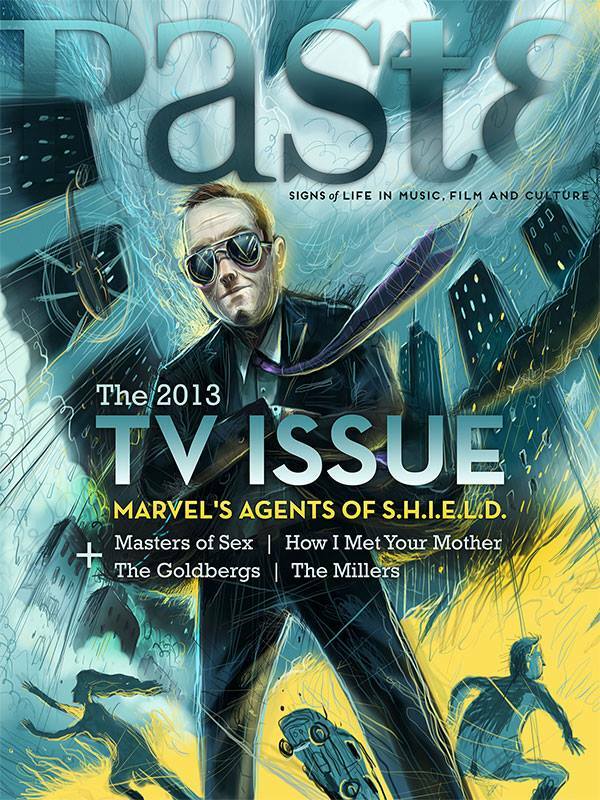 for the cover of Paste Magazine’s 2013 TV issue. Timothy is a professional artist that draws and paints pictures for books, magazines and pretty much anything cool. He has created images for Nike, Egmont, Paste Magazine, Faber &a… Show more. Send a message directly to Timothy Banks. Timothy is a professional artist that draws and paints pictures for books, magazines and pretty much anything cool. He has created images for Nike, Egmont, Paste Magazine, Faber & Faber and many other fine companies. Timothy spends his days being inspired by the sea and palm trees in Charleston, South Carolina.